Organisations: What support do I have from Sporting Schools? The Help Centre aims to provide you with instructions and support for managing your sports booking requests through the booking system. Should you require further support please contact your Sporting Schools Relationship Manager. The Help Centre aims to provide you with instructions and support for managing your sports booking requests through the booking system. Should you require further support please contact your national sporting organisation. The Help Centre aims to provide you with instructions and support for managing your sports booking requests and assigning coaches to bookings through the booking system. Should you require further support please contact your national sporting organisation or state sporting organisation. The Help Centre aims to provide you with instructions and support for managing your booking requests. Should you require further support please contact your national sporting organisation, state sporting organisation or coaching provider. 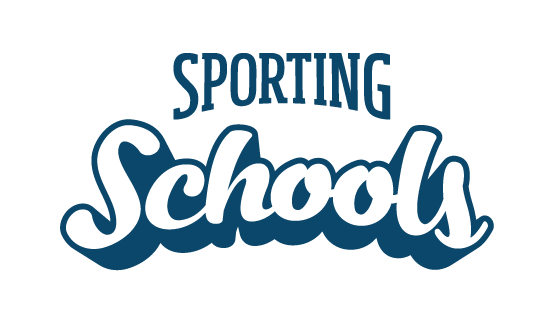 If you are having technical issues or have a query about the funding status of a school then you can contact the Sporting Schools Client Support Centre on 1300 785 707 or info@sportingschools.gov.au.